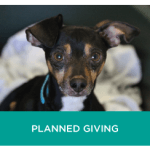 Your gift to the Virginia Beach SPCA saves lives. 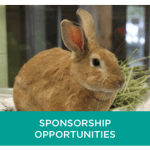 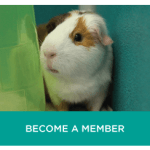 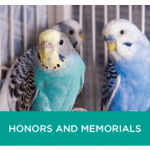 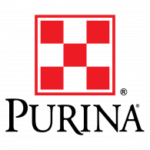 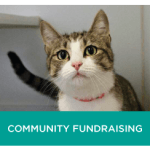 The Virginia Beach SPCA is a locally run and independently operated organization, and the support of our community is critical to our work and vital to the welfare of our animals. 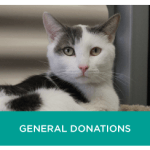 We rely solely on funding received from our friends and supporters here in Hampton Roads, allowing us to provide shelter and care for homeless animals and to offer programs that further our mission of creating a more humane and responsible community. 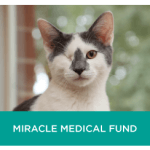 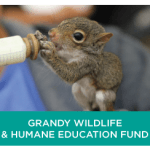 Your support makes the difference, and you can trust that your tax-deductible donation will stay right here in Hampton Roads. 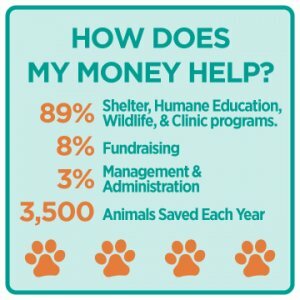 To learn more about all the ways you can donate to the VBSPCA, view our Ways to Give Brochure.